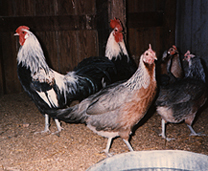 Cackle Hatchery® has been breeding a large selection of poultry types for decades, including the Silver Duckwing Phoenix. 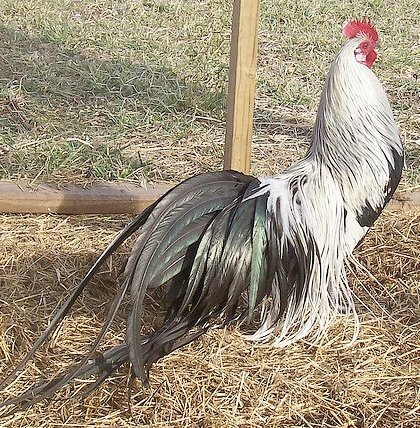 While some aspects of this breed can be traced back thousands of years ago to the Onagadori breed in Japan, it was actually developed in post-World War II Germany. 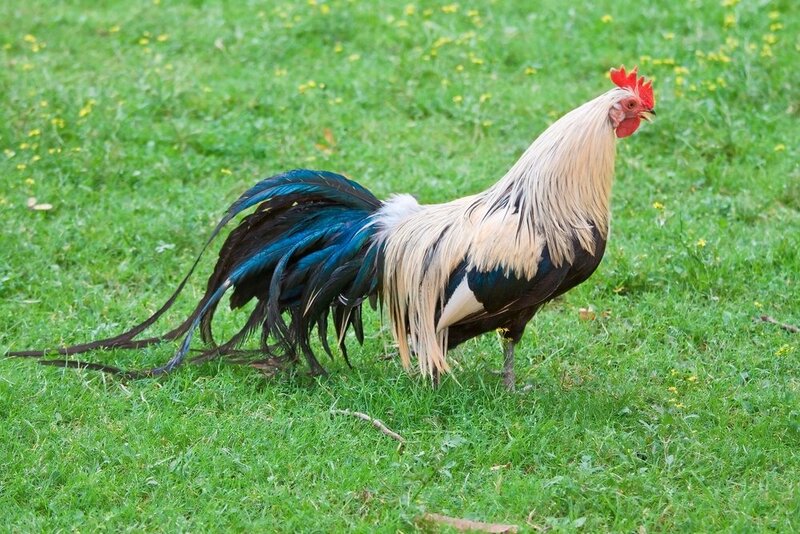 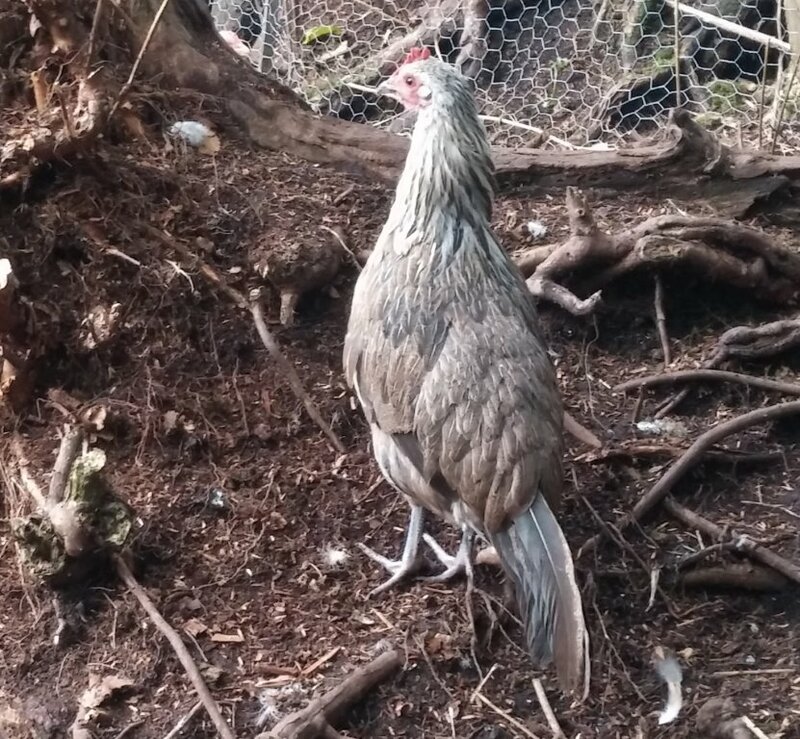 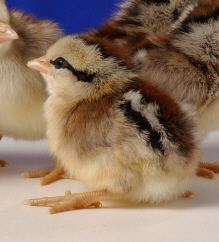 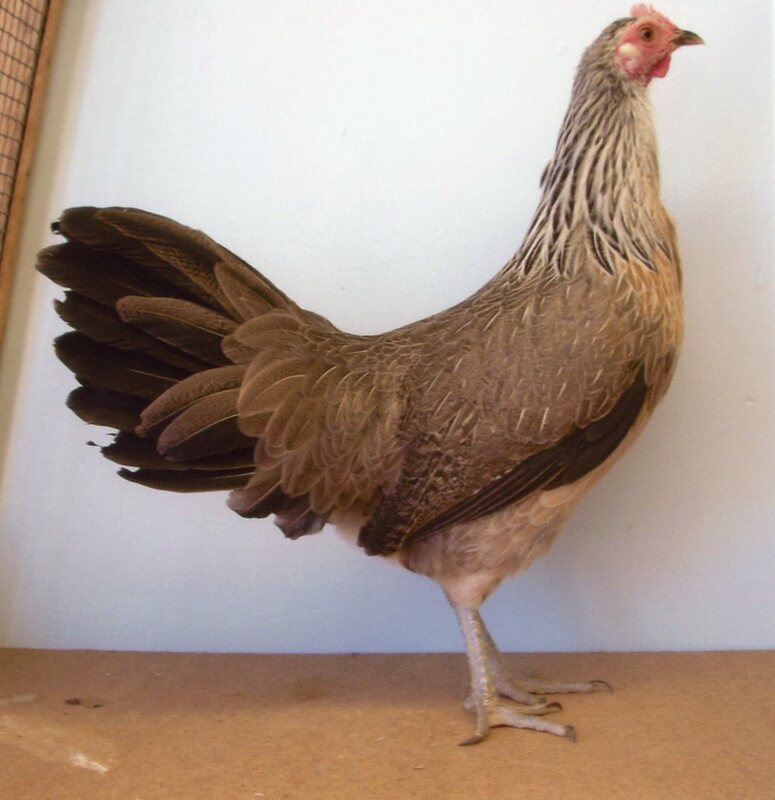 This specific variety features silver shoulder hackles as well as very long tails, and they can lay small eggs. 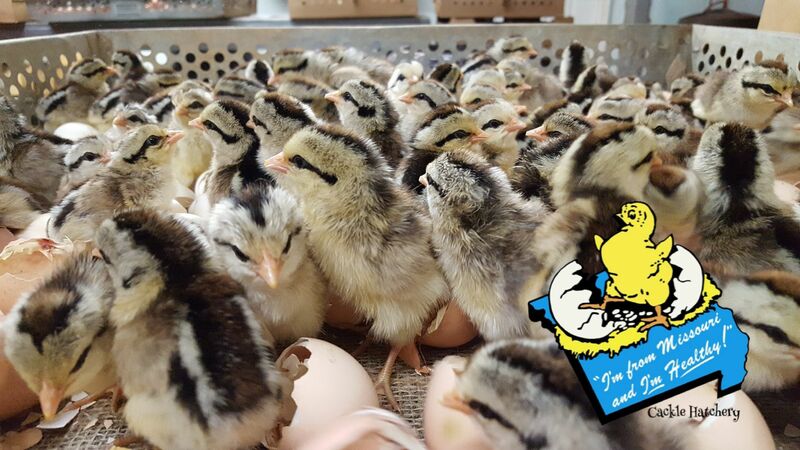 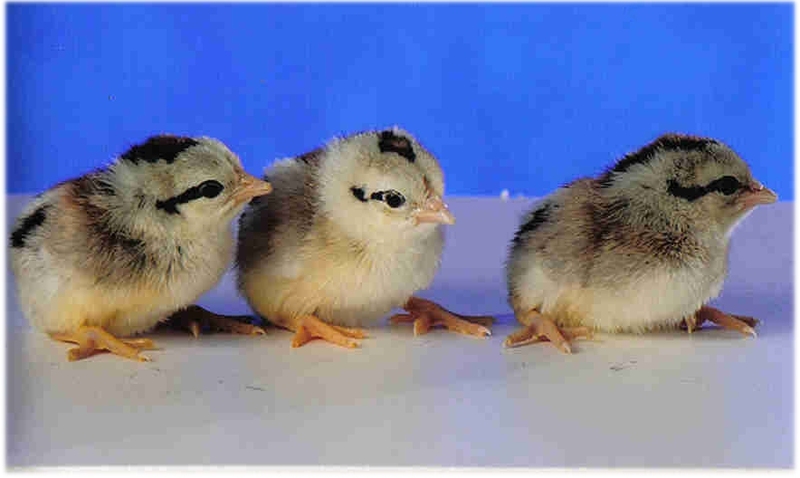 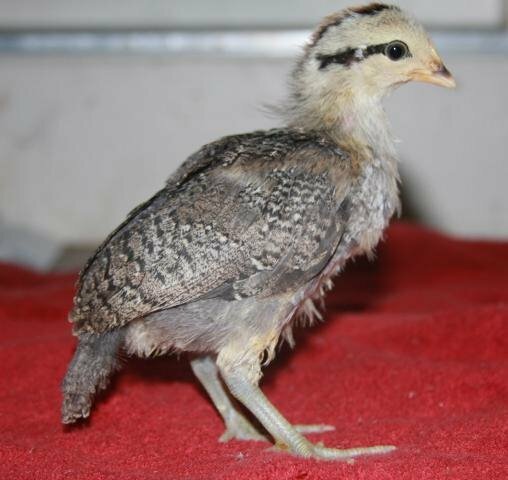 Place your order today for Silver Duckwing Phoenix baby chicks or give us a call if you have any questions! 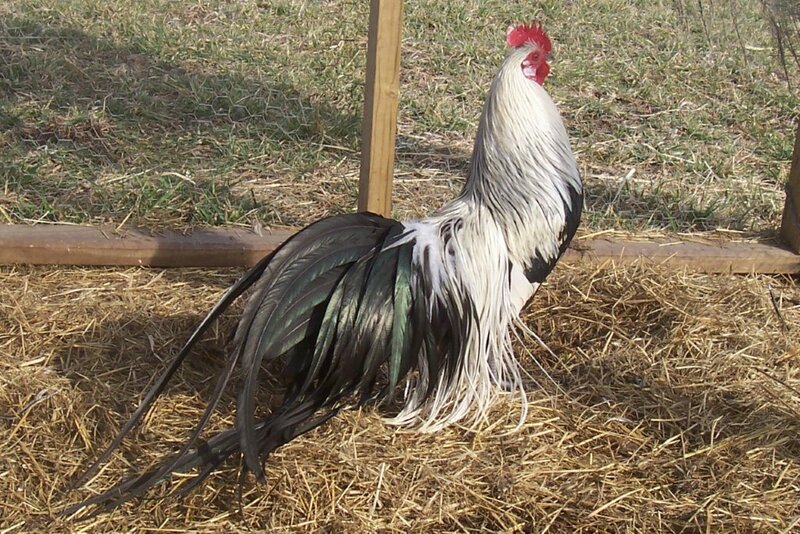 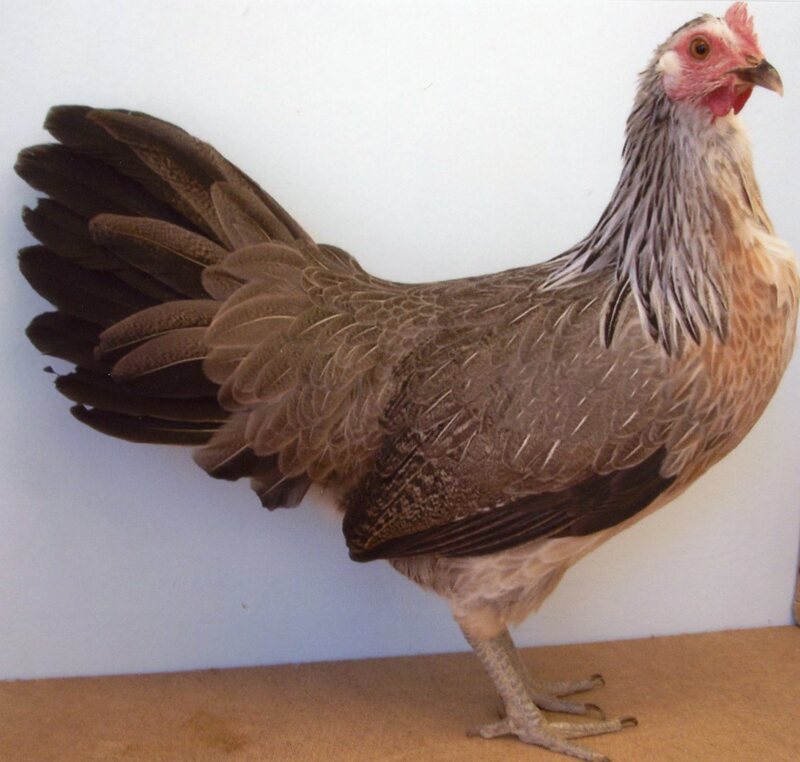 Many people who like this breed of chicken also like the miniature version of the breed, the Silver Duckwing Phoenix Bantam Chicken. 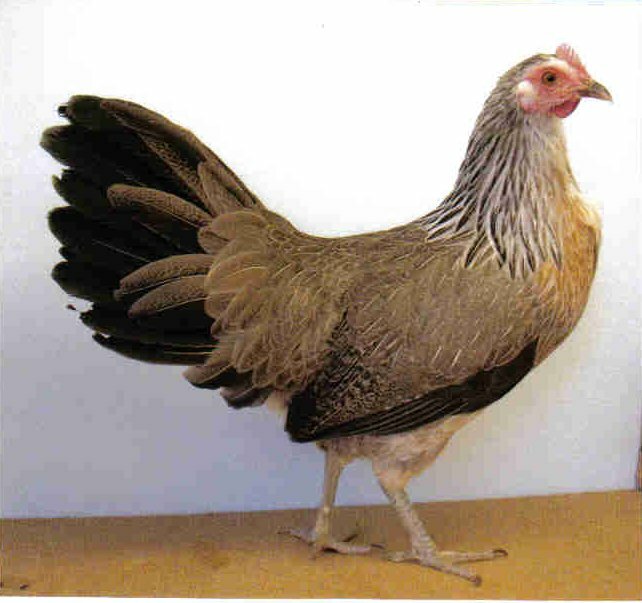 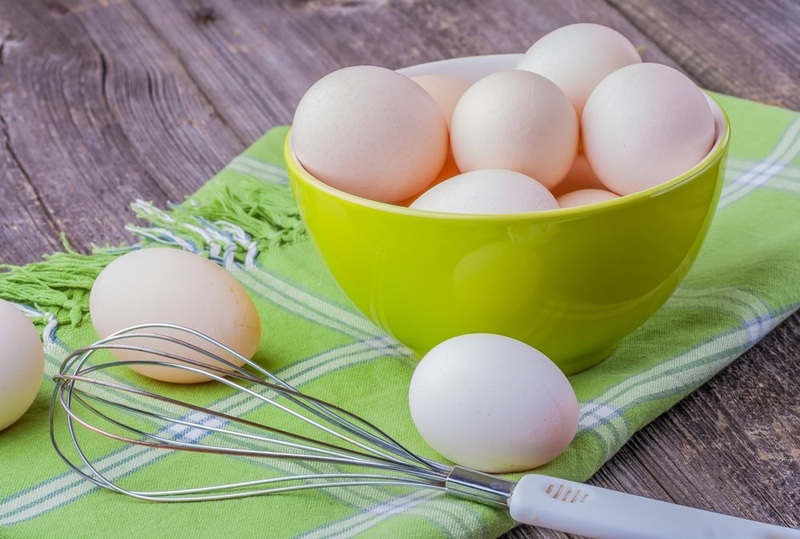 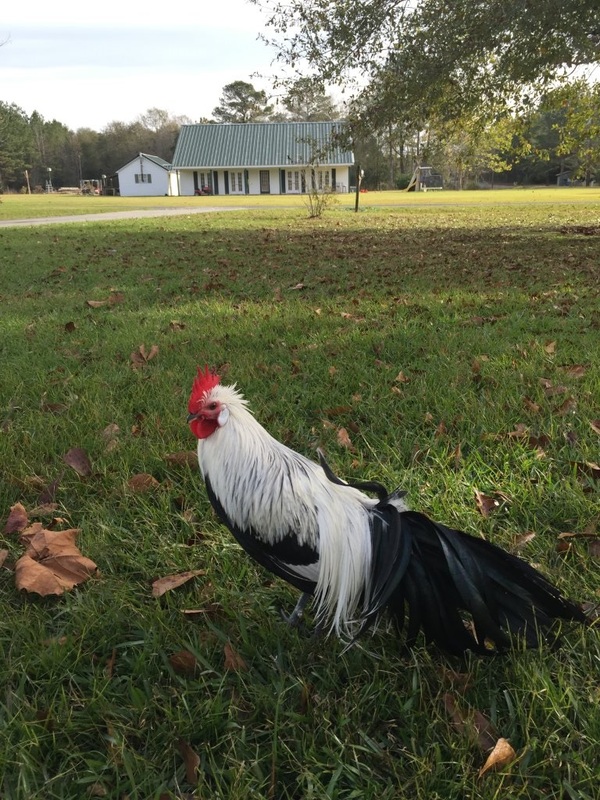 Breeder Farm Source: Cackle Hatchery® Poultry Breeding Farm has been developing our bloodline or strain of pure Silver Duckwing Phoenix since 1973.